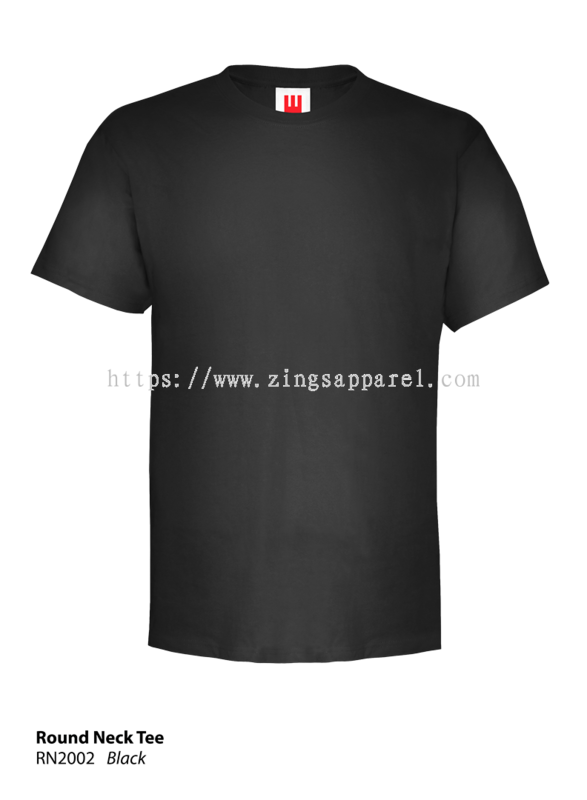 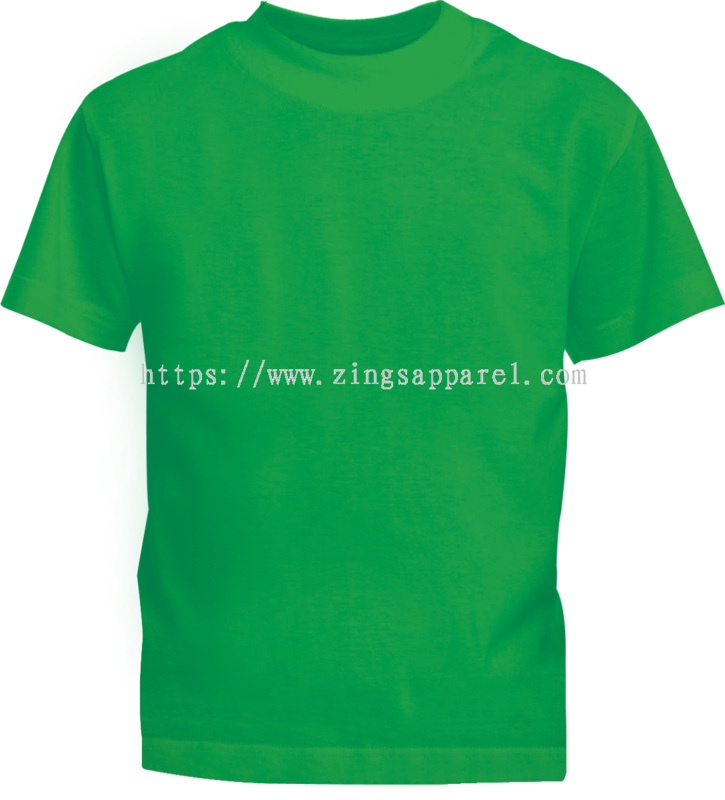 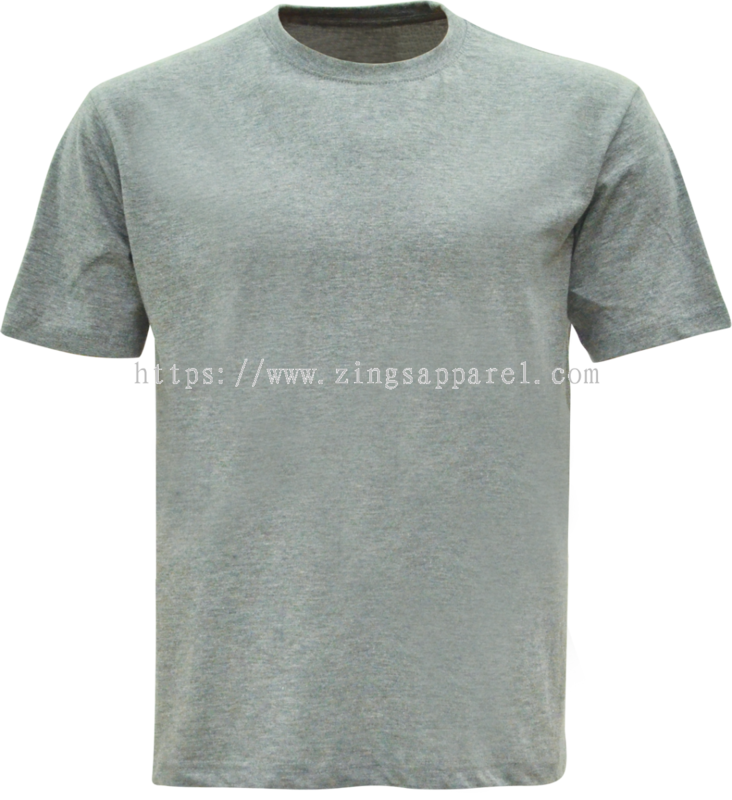 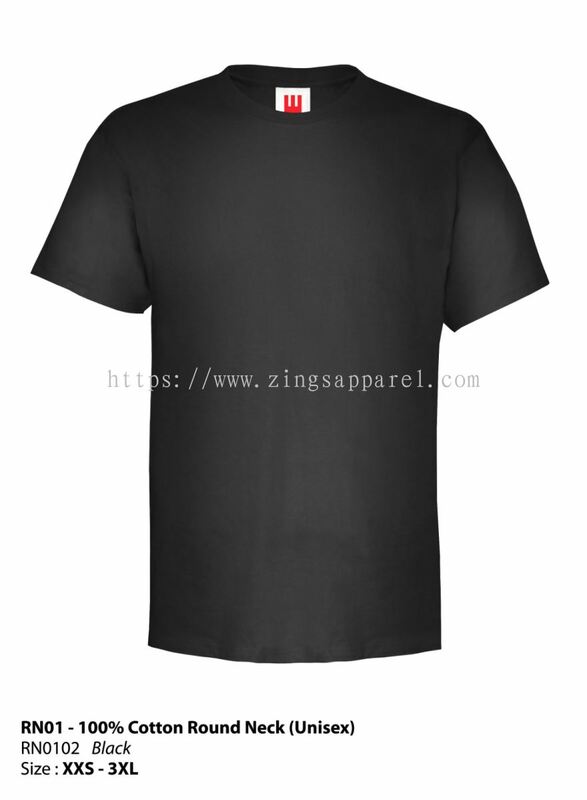 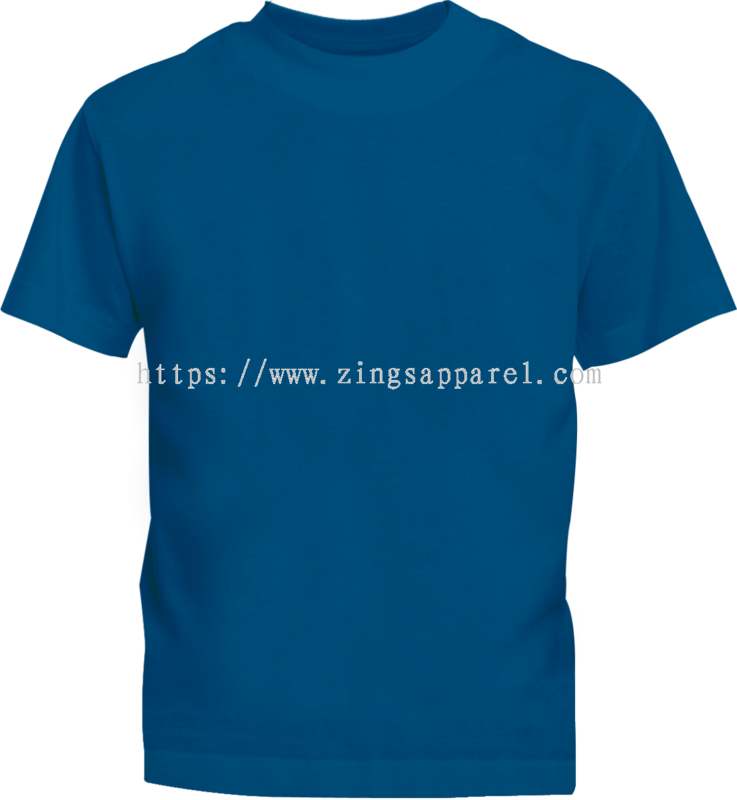 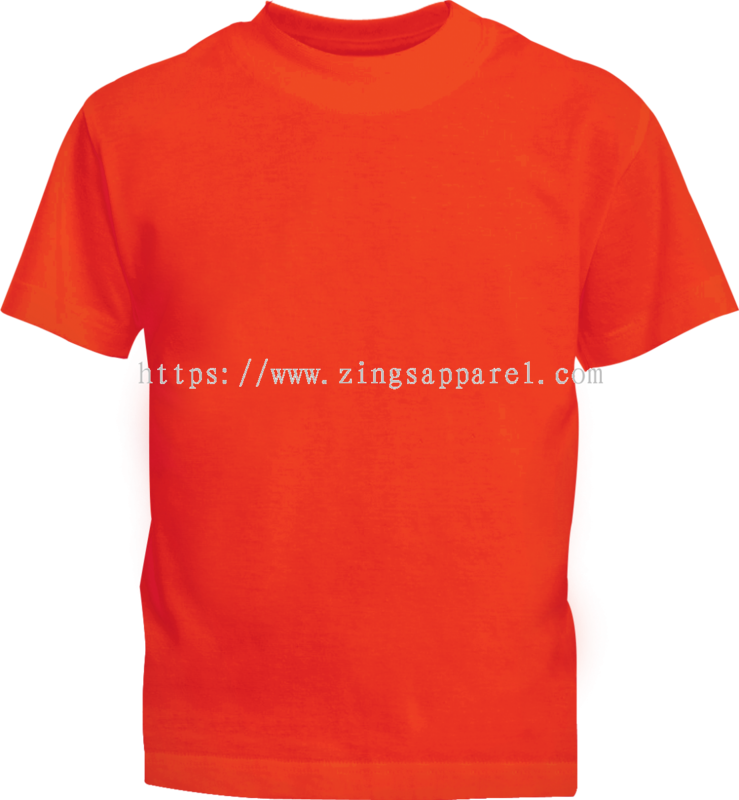 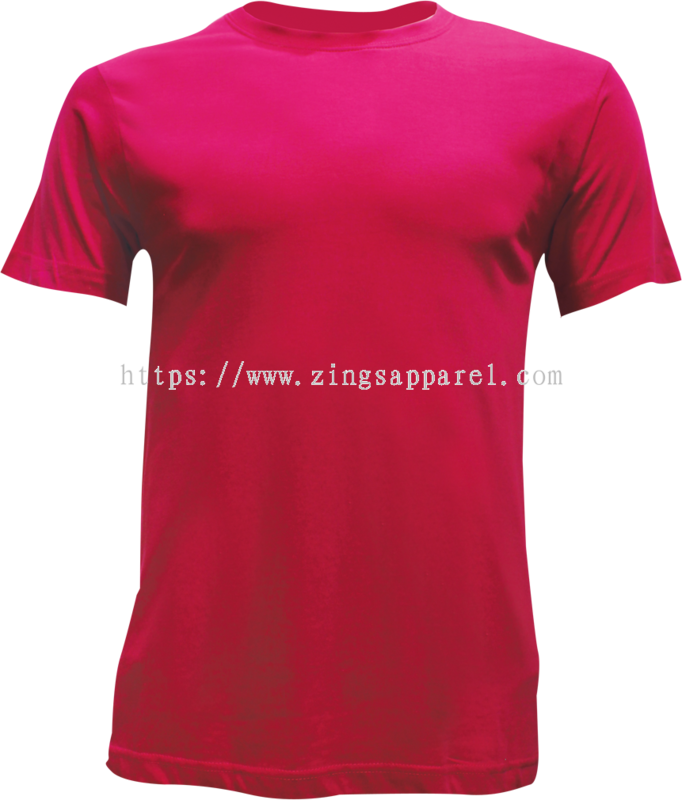 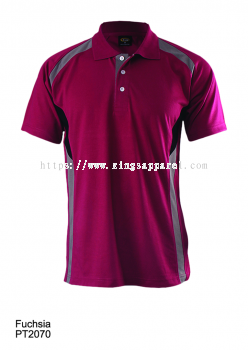 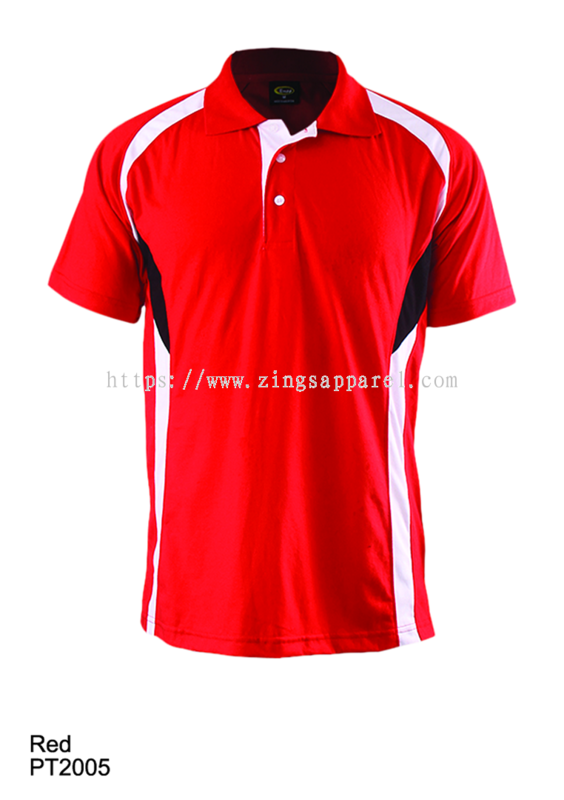 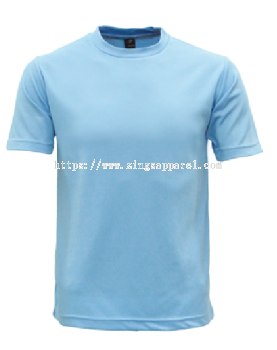 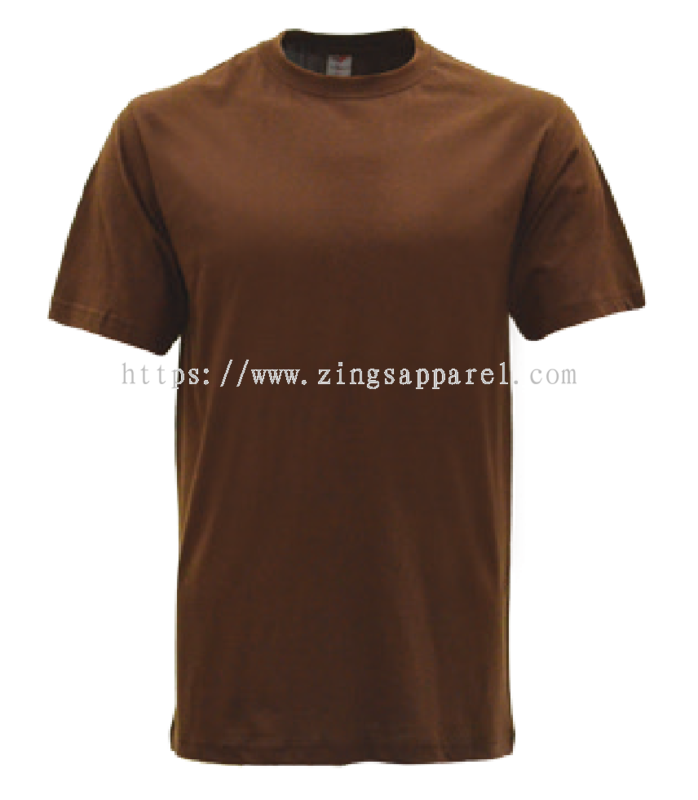 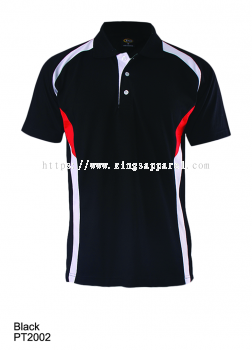 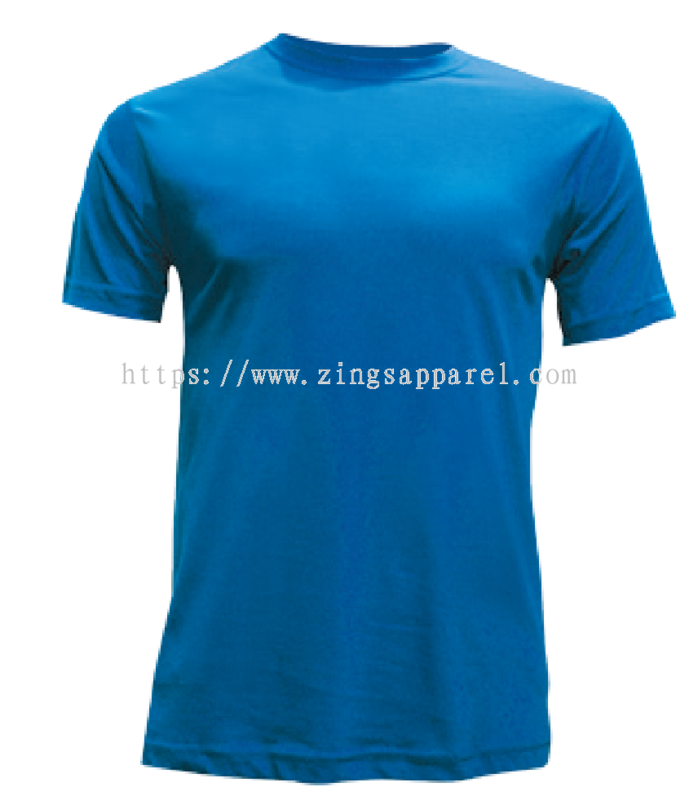 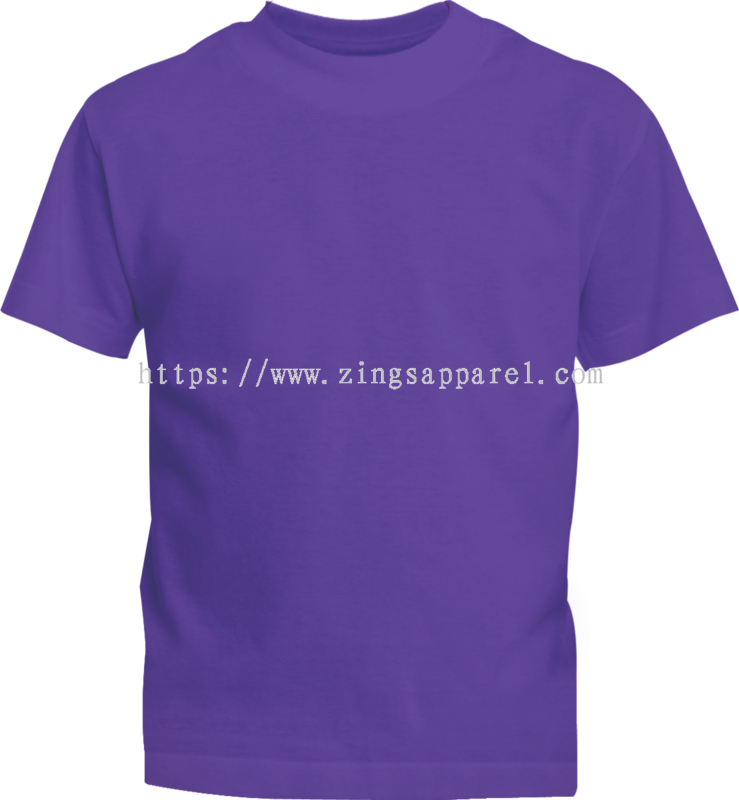 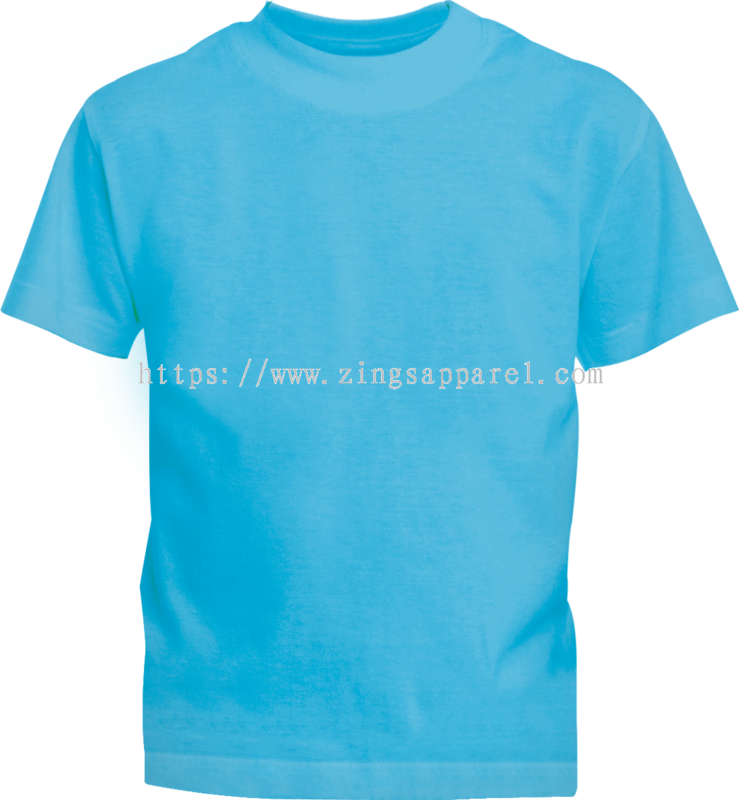 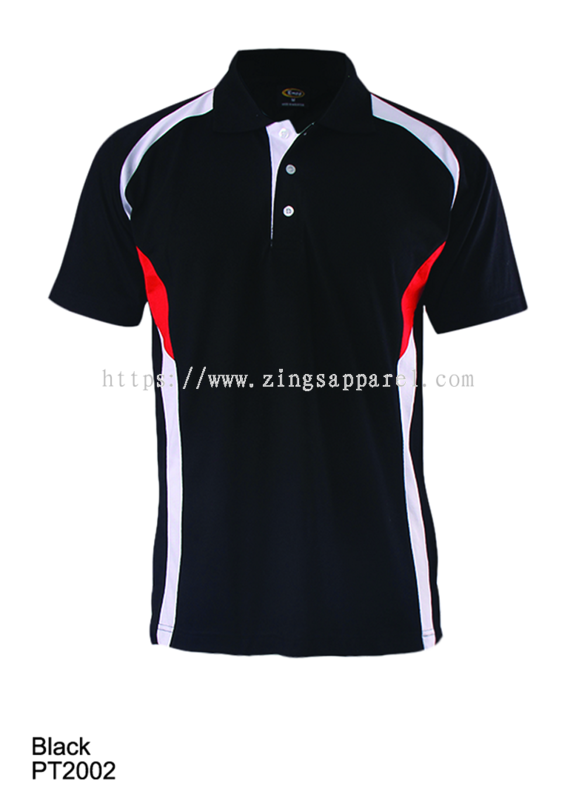 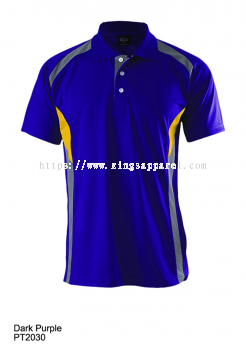 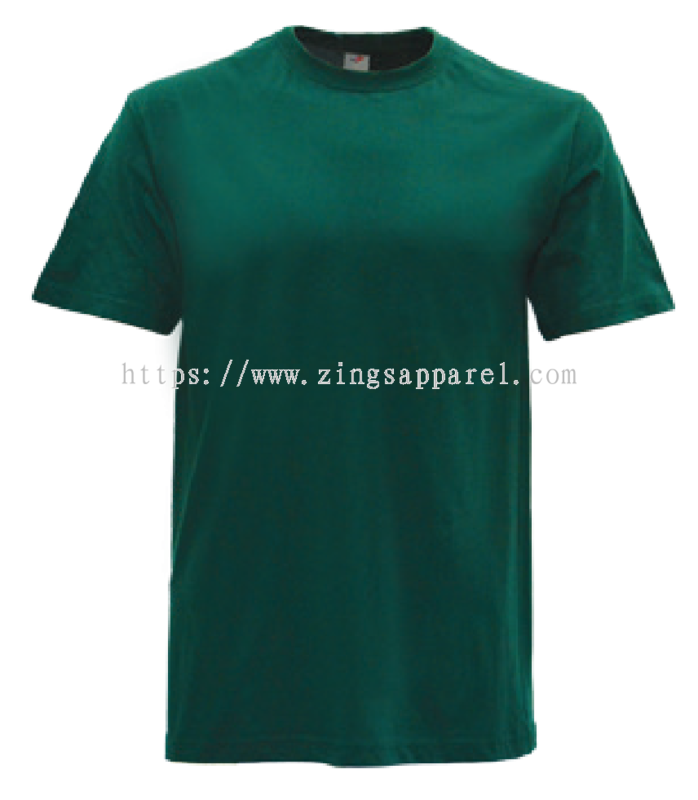 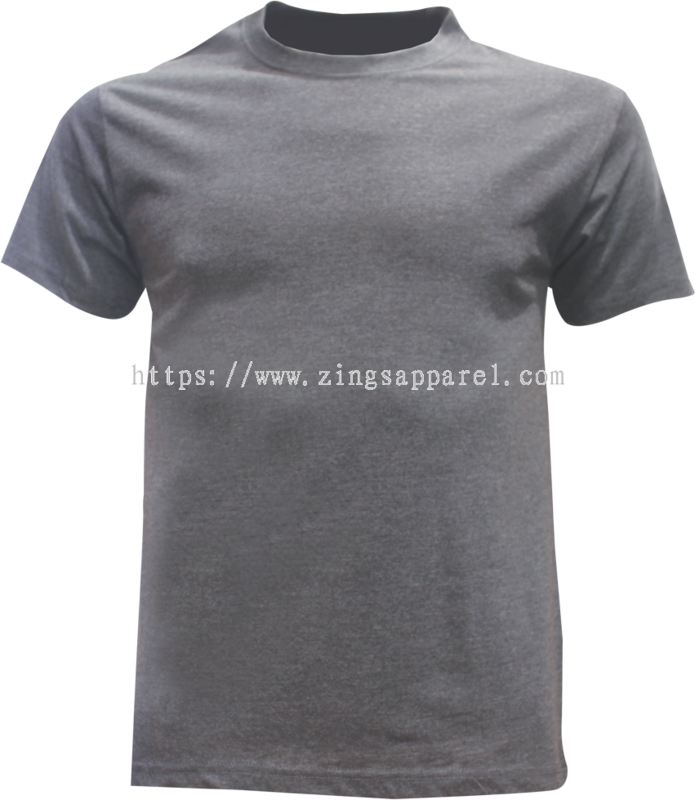 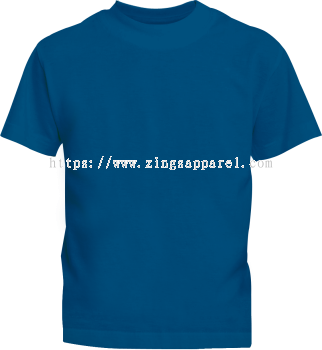 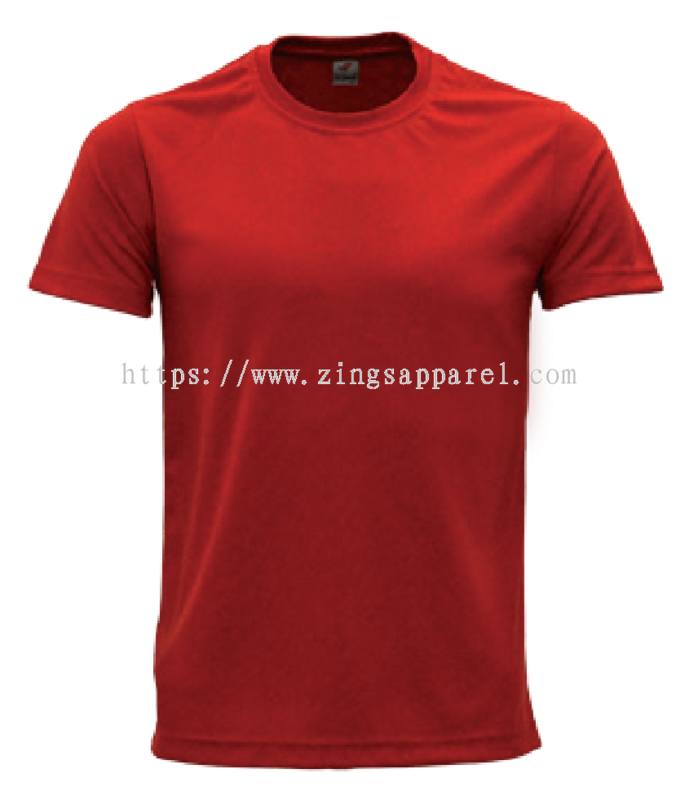 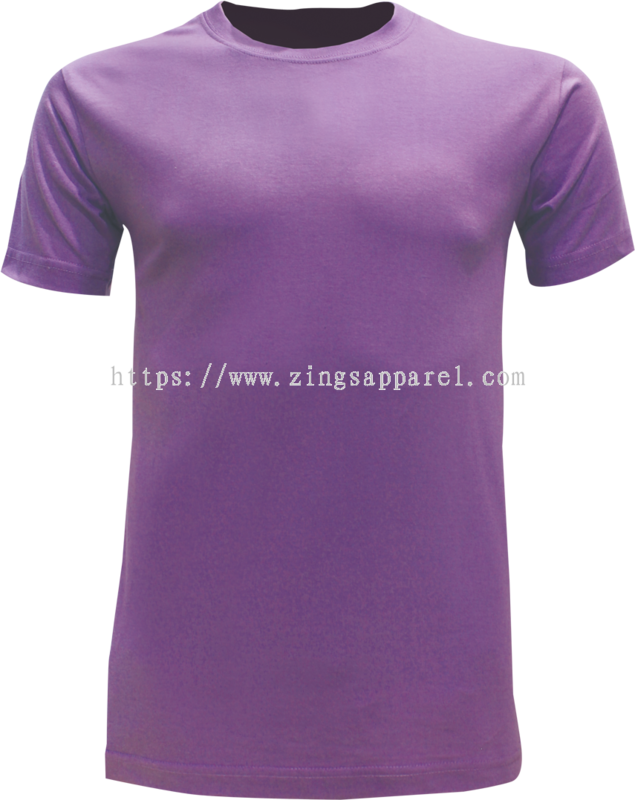 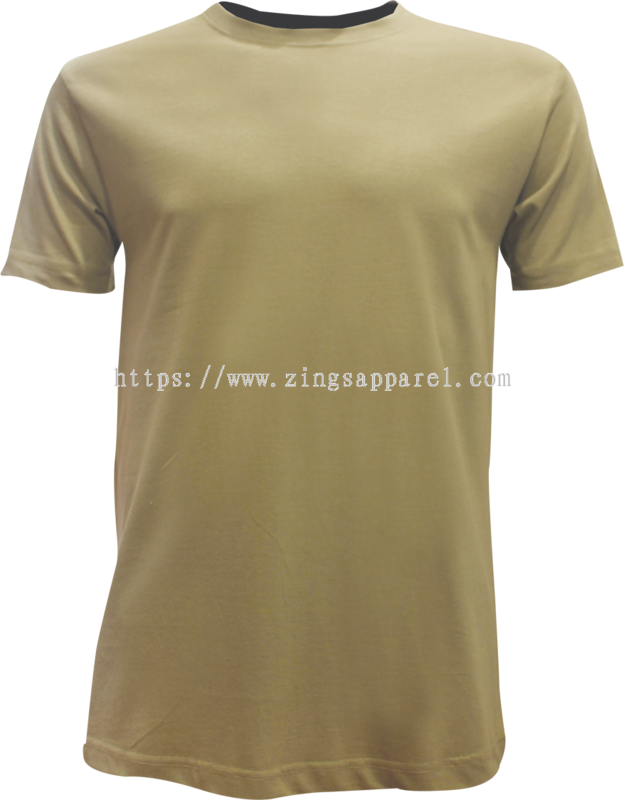 Zings Apparel Sdn Bhd - We provide comprehensive and quality apparel products such as Polo Tee, T-Shirt, Corporate Uniform, F1 Uniform and many others. 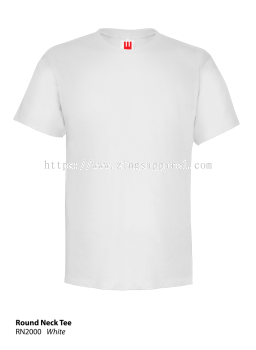 33-G, Jalan Ramin 2/KS 7, Bandar Botanic, 41200 Klang, Selangor, Malaysia. 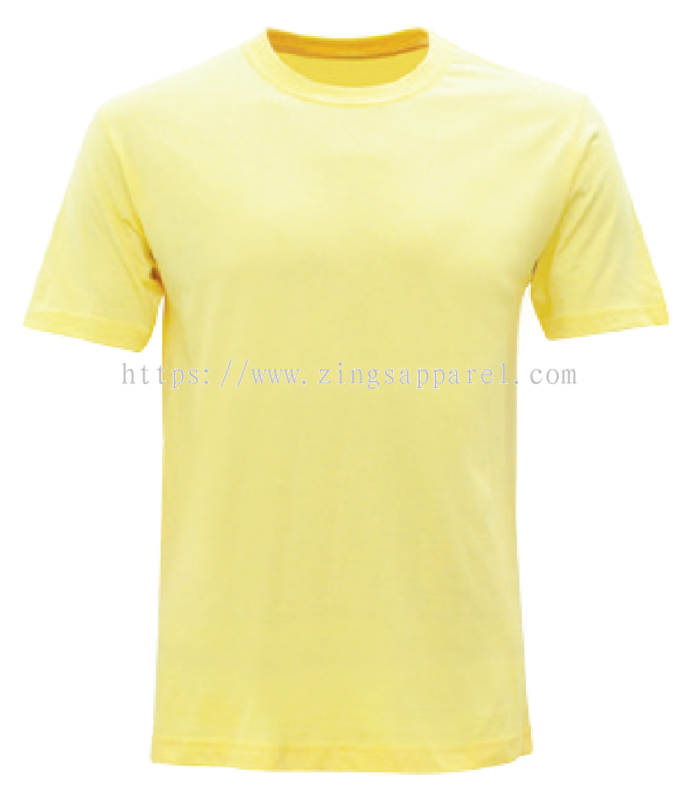 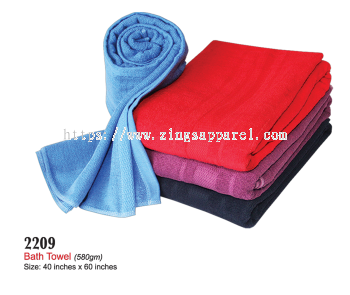 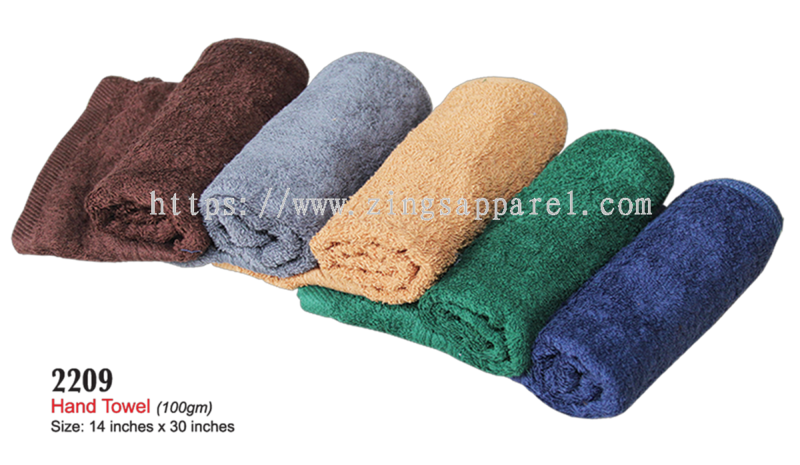 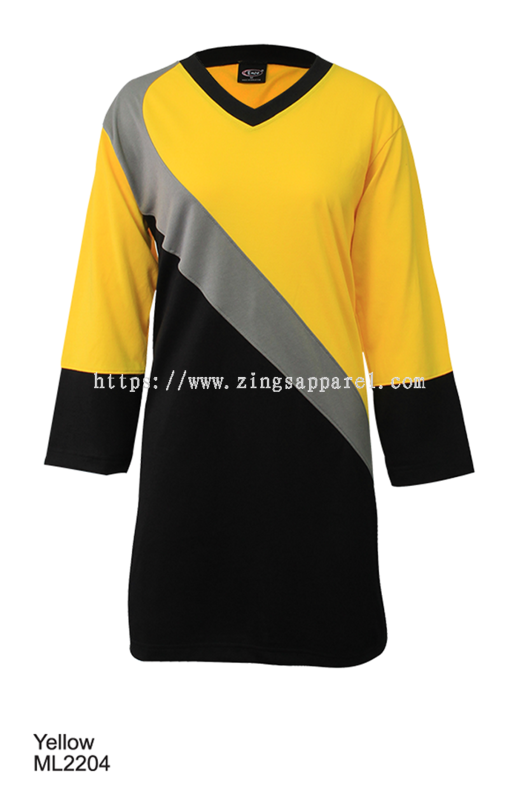 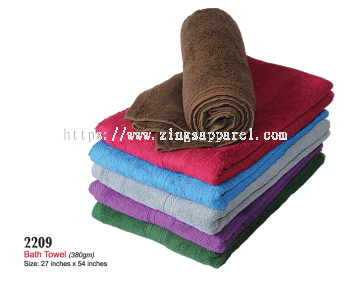 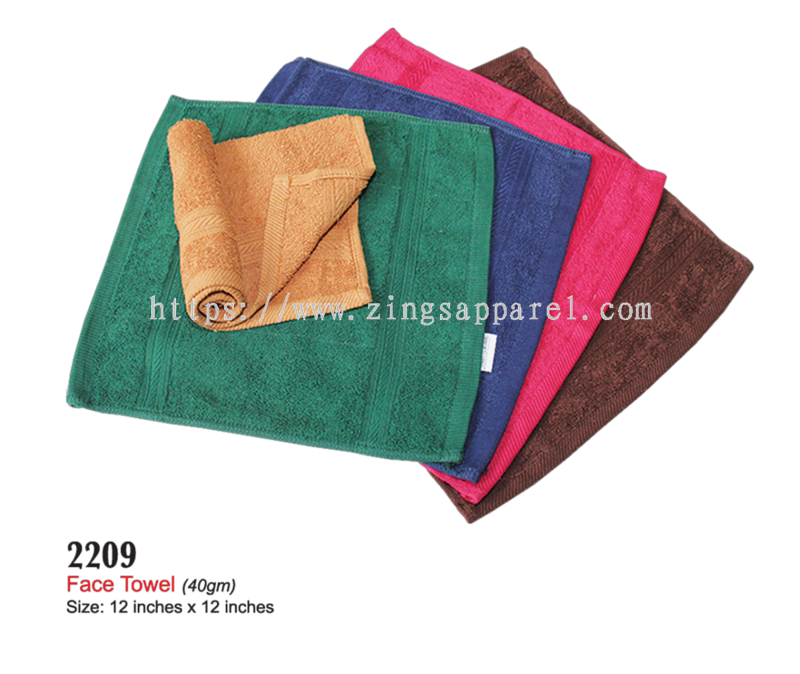 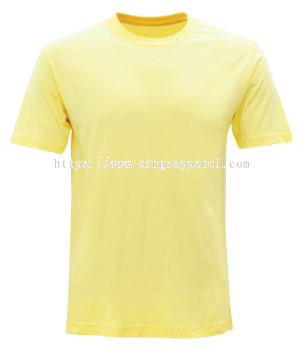 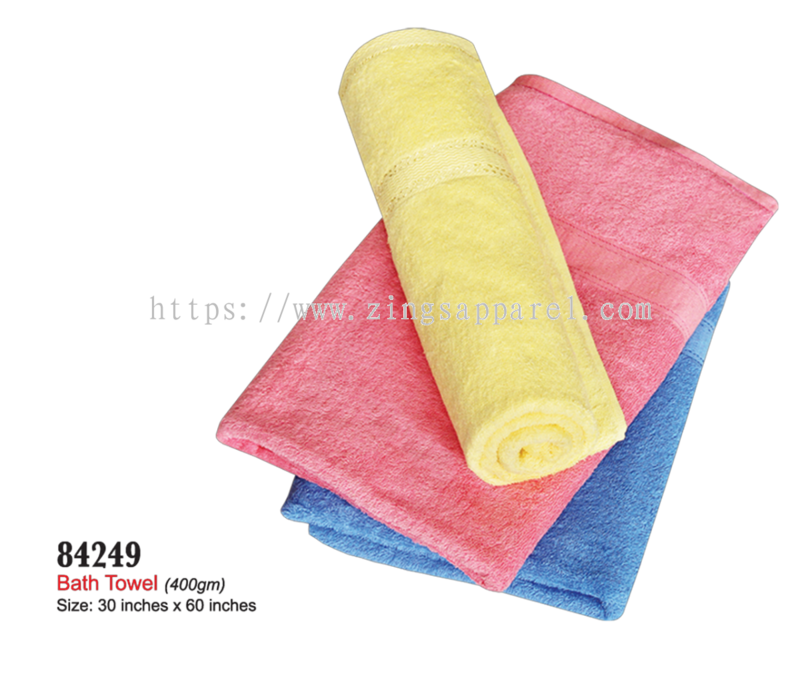 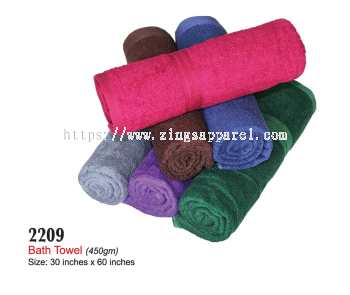 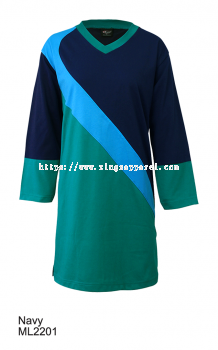 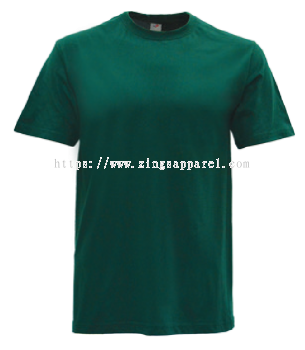 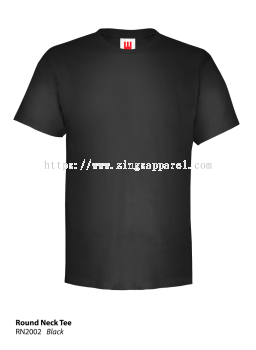 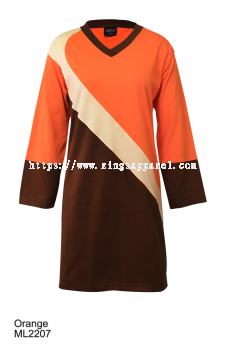 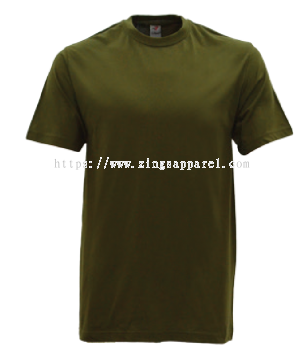 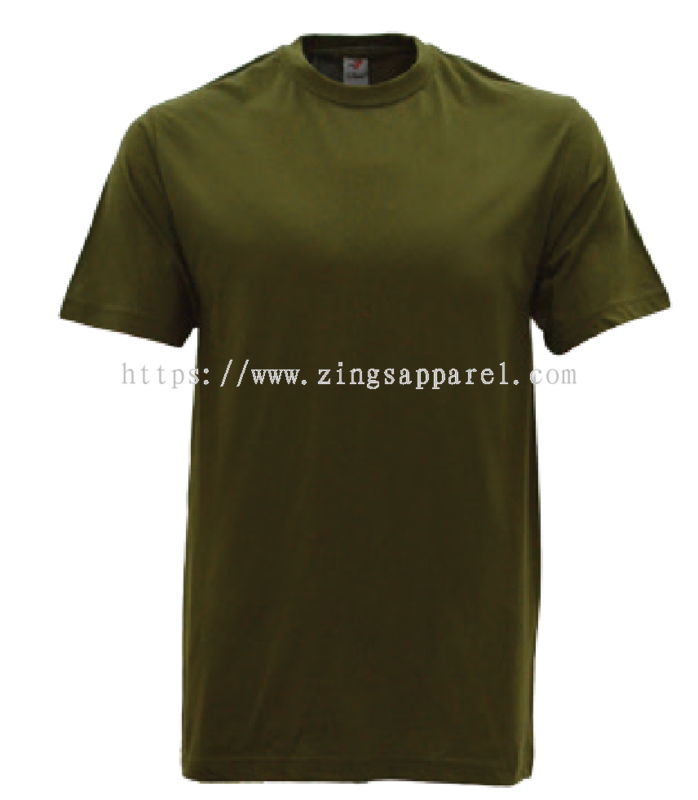 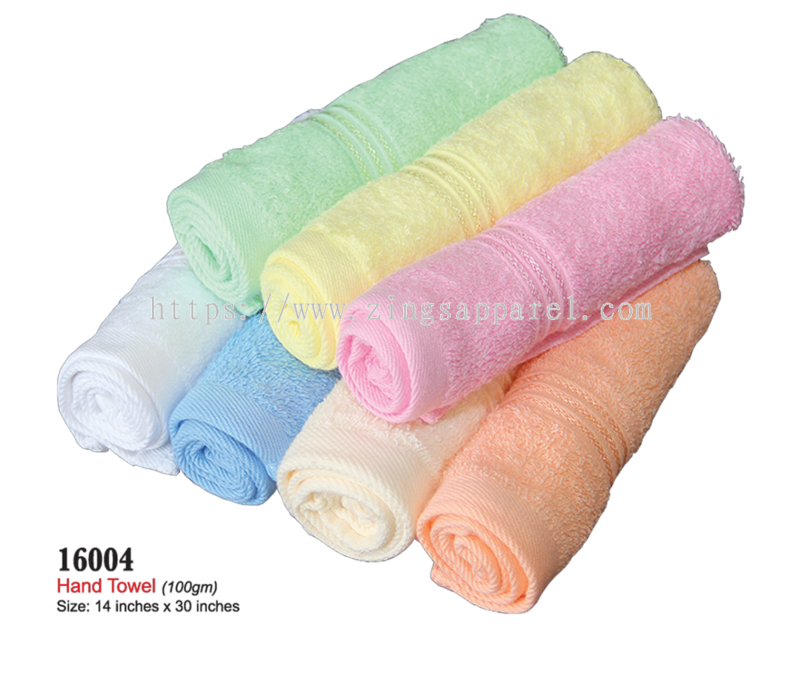 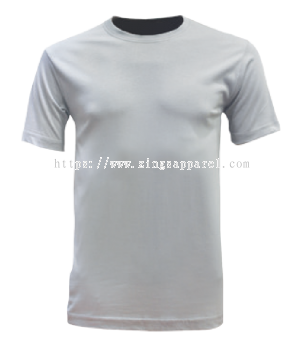 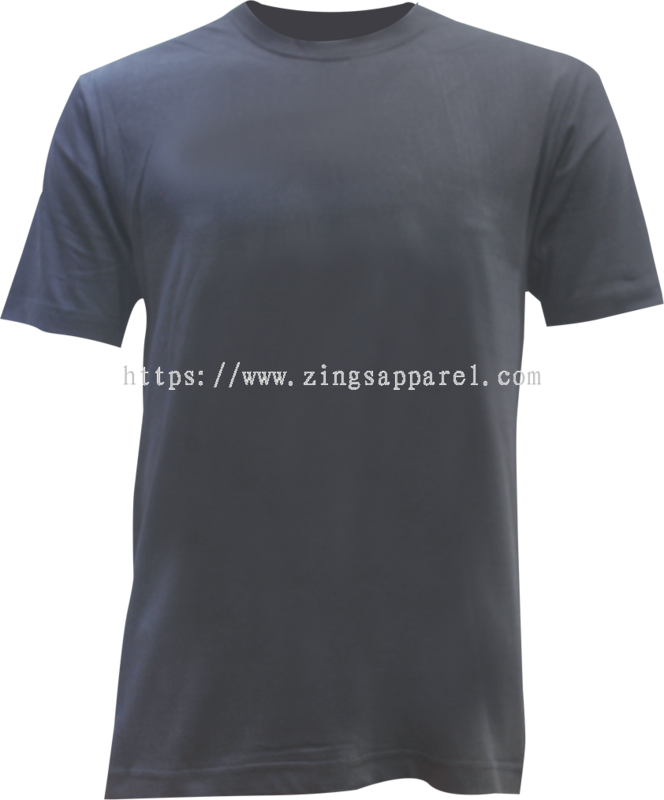 Zings Apparel Sdn Bhd is a leading apparel products provider. 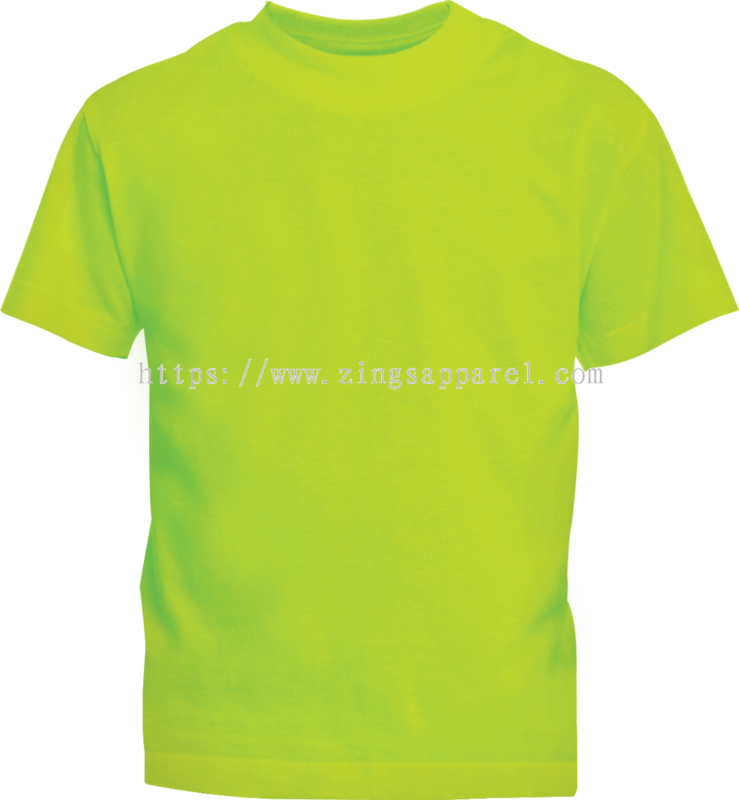 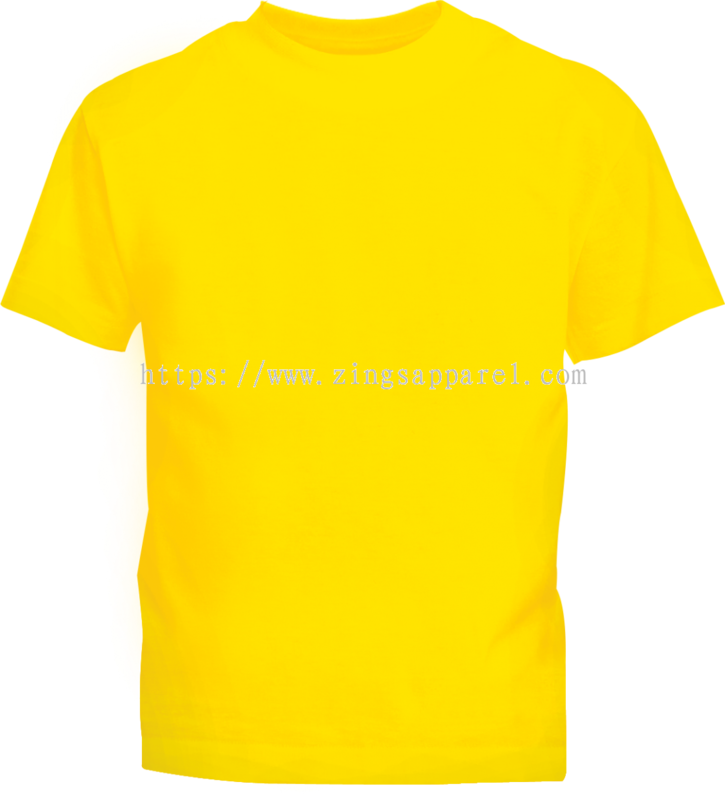 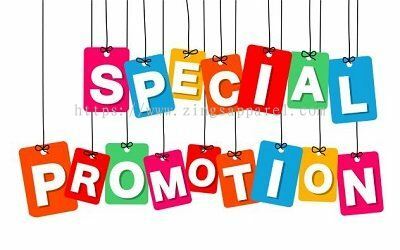 Zings Apparel provides comprehensive and quality apparel products such Polo Tee, T-Shirts, Corporate Uniforms, F1 Uniforms and many others. 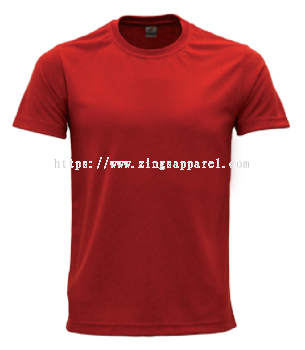 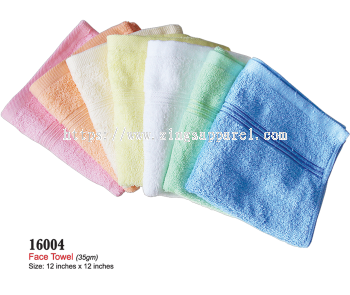 To achieve a strong marketing position in the Apparel Products industry, that is renowned for products quality and service reliability. 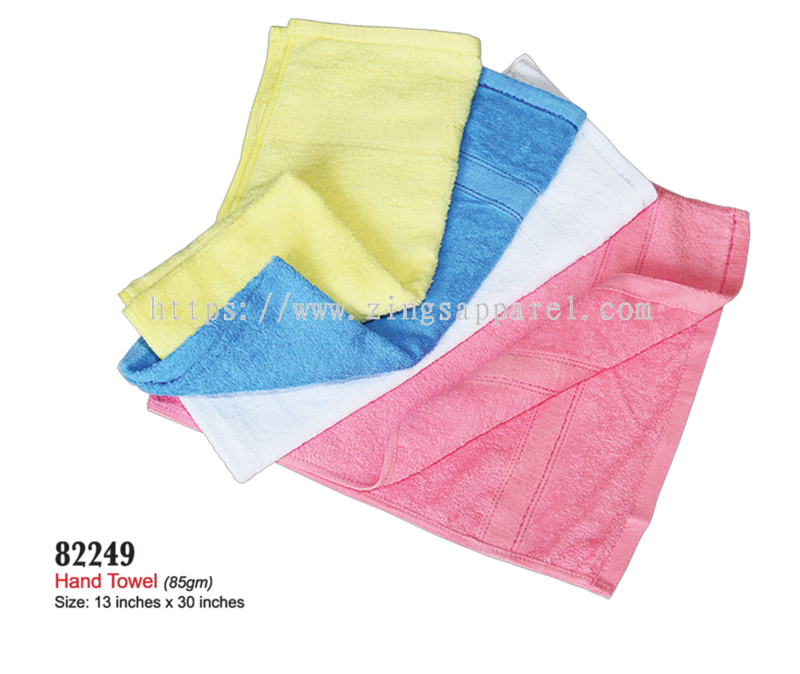 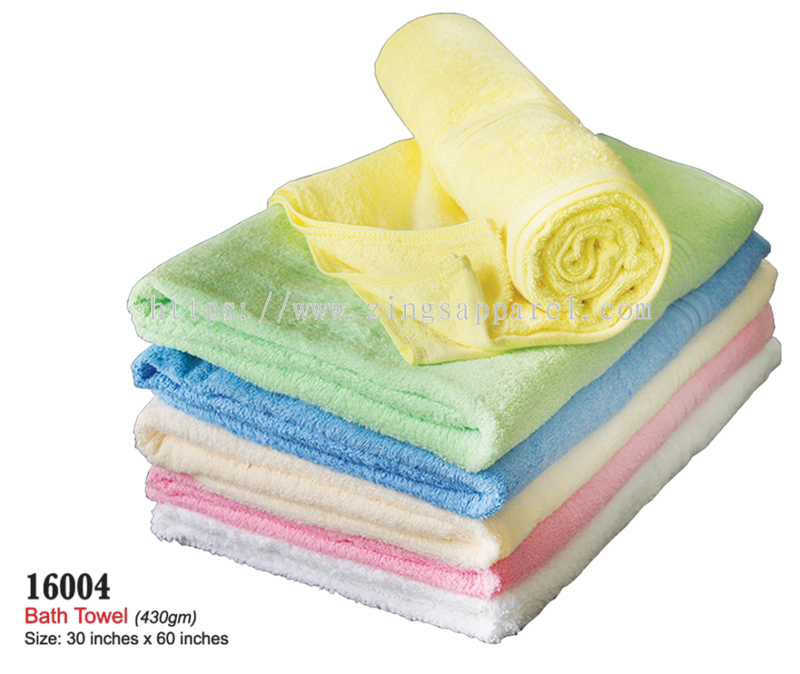 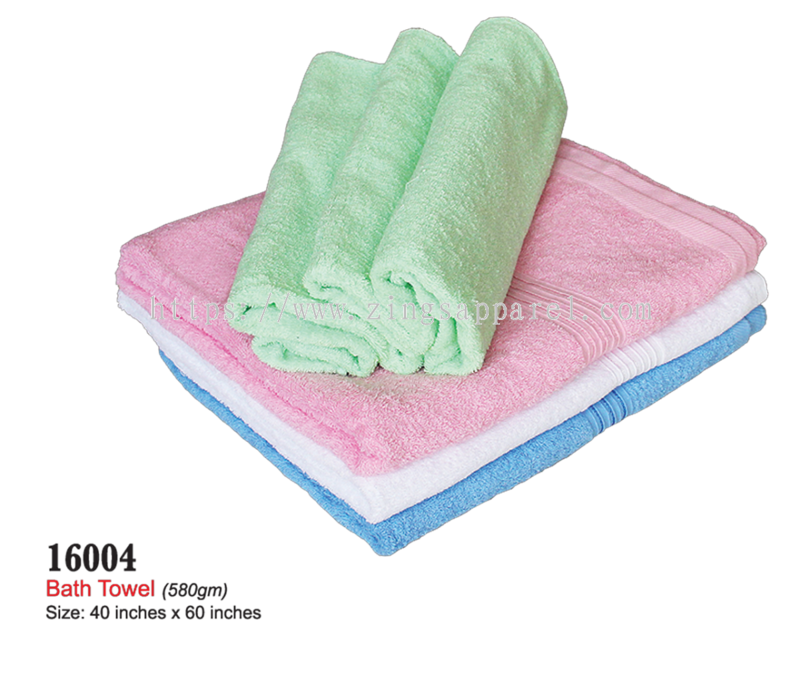 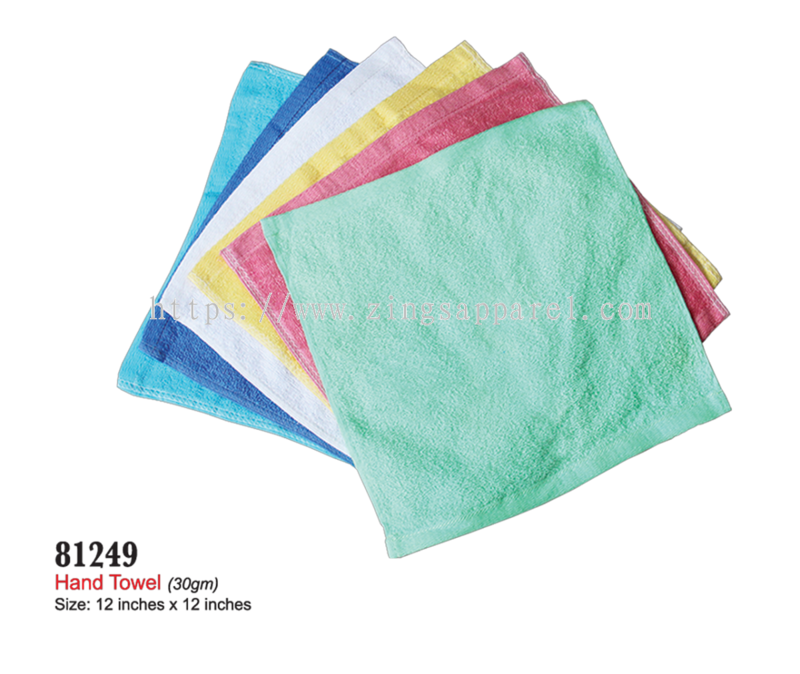 To continuously provide quality Apparel Products and reliable solution services. 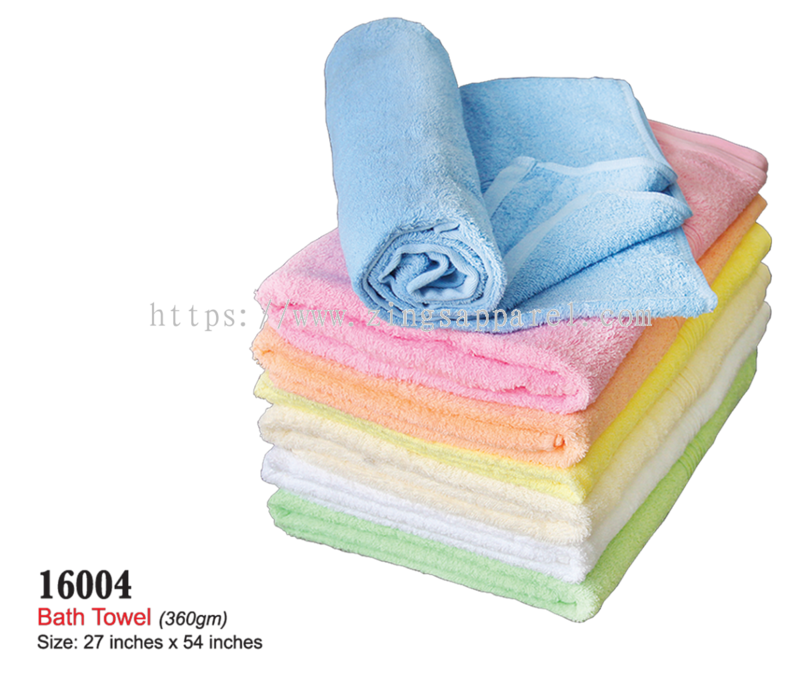 To continuously provide creative, innovative and new Apparel Products ideas in meeting customers’ promotional needs. To constantly revolve with the changing consumers’ needs and market trends. 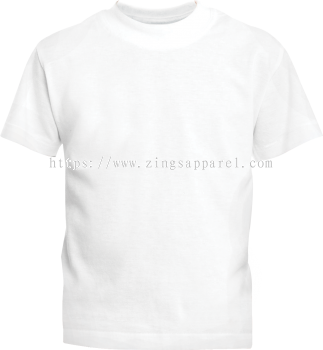 Zings Apparel Sdn Bhd added new file. 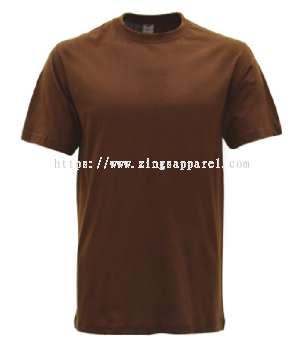 Zings Apparel Sdn Bhd Updated Company Profile — Topbar Banner.